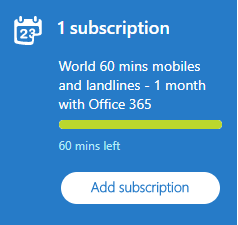 The problem: Some Office 365 subscriptions include a certain number of monthly Skype minutes. You want to use these with your existing Skype account, but you can’t find a way to connect it to your Office 365 account. 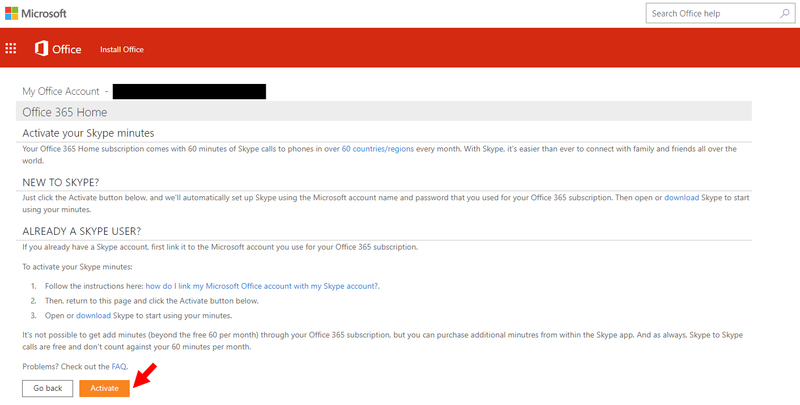 The reason it doesn’t work: A Skype account is also a Microsoft account. You cannot merge two Microsoft accounts, therefore you can also no longer merge or connect your Skype and Microsoft (Office 365) accounts. The workaround: If your Office 365 subscription can be shared with other Microsoft accounts, you can also share it with your own Skype account. What this actually does (instead of connecting a Microsoft account and Skype account) is to redirect you to account.microsoft.com where you can sign in using your Skype credentials (because, as mentioned, your Skype account is already a Microsoft account). I you’re asked to add a phone number or e-mail, you’ll notice that you can’t use the e-mail address of your existing Microsoft account. Enter a different e-mail instead. Instead of signing in and out of your accounts you could stay signed in on two different browsers (or using incognito mode). If your Office 365 subscription does not allow sharing (or if you’ve already used all invitations), you can obviously not use this method. I don’t know of any alternative methods you could use. If you’re reading this article in the future… as opposed to reading it in the past… The method I described worked for me in March 2018. Things will look different and work differently at some point in the future. In the comments below, feel free to rant about Skype and Microsoft, say nice things about me or propose your own solution to the problem. Don’t ask me to fix your issues! Think about it, Microsoft is a large and immensely wealthy company while I’m just some poor blogger. Ask them for support, not me. 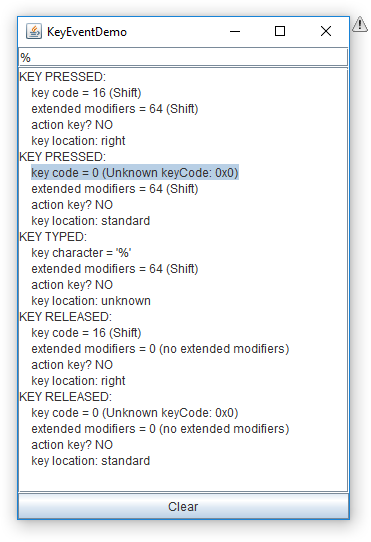 Java does not seem to have key codes for several keys on non-US keyboards. This does not prevent the typed characters from being recognized, but it makes it impossible for the Robot class to simulate pressing these keys. 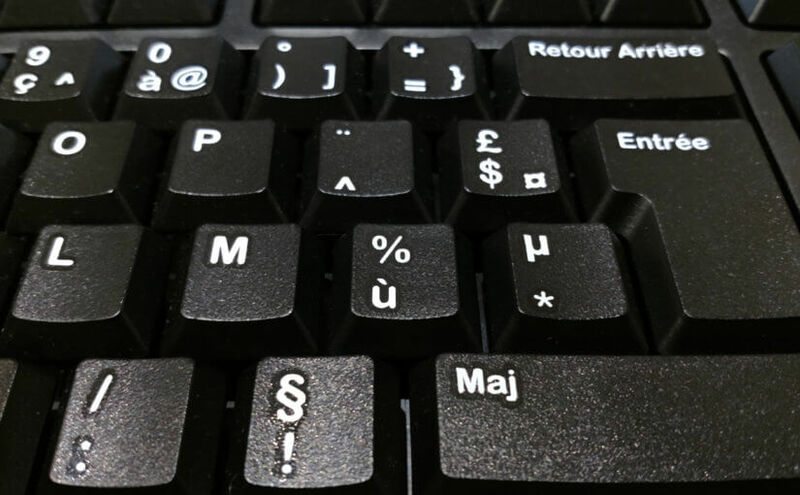 On a standard French AZERTY keyboard, 2 keys result in a key code of 0 (unknown key code): The key above the tab which generates the character “²” and the much more important ù% key. On a German QWERTY keyboard, the ß?\ key and the äÄ,öÖ and üÜ keys are undefined. Use the Alt Numpad input method.